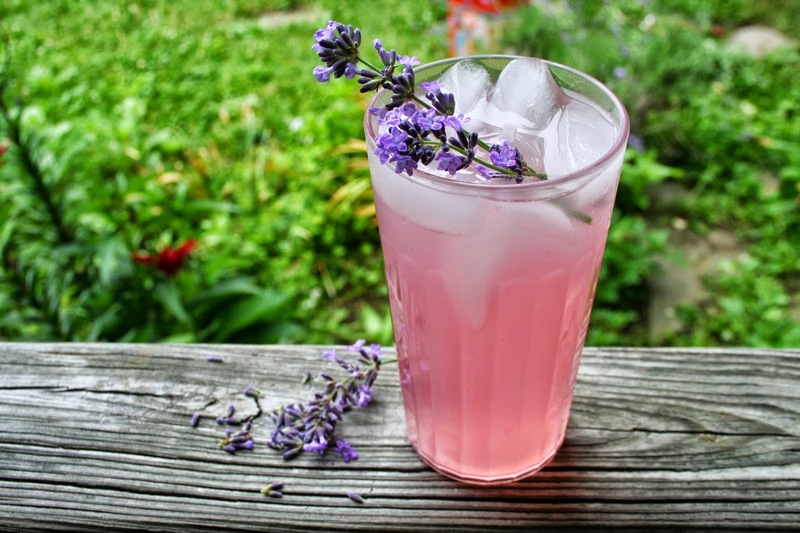 Get Rid Of Headaches And Anxiety With Lavender Lemonade! Pure lavender oil is an incredible essential oil to use for your own health and wellness. It’s among the gentlest of essential oils, but also one of the most powerful, making it a favorite of households for the healing properties and uses of lavender essential oil. Lavender oil has a chemically complex structure with over 150 active constituents, which explains its effectiveness at helping with a lot of health ailments. Lavender oil possesses amazing anti-inflammatory, anti-fungal, antidepressant, antiseptic, antibacterial, antimicrobial, antispasmodic, analgesic, detoxifier, hypotensive, and sedative properties.